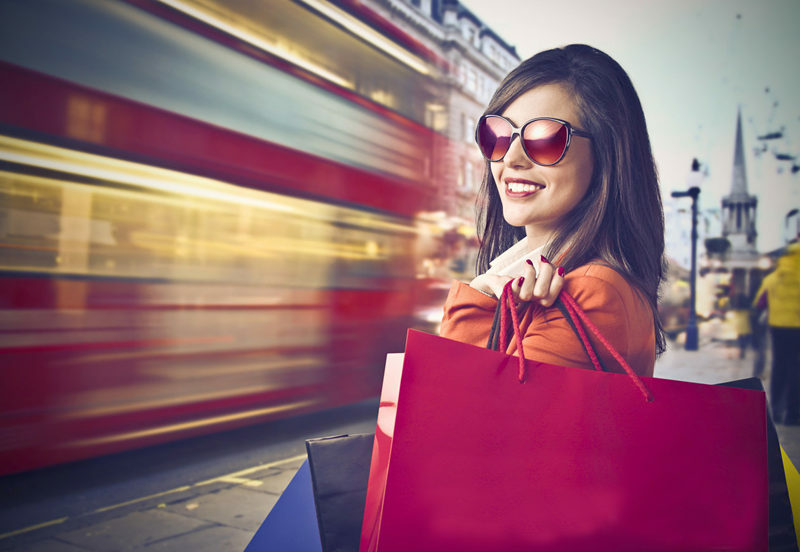 What is the difference between a paper-plastic composite bag and a kraft paper bag? The paper-plastic composite bag is made of plastic and kraft paper. Usually, the plastic layer is made of polypropylene (PP) or polyethylene (PE). The kraft paper is made of refined composite kraft paper. It has high strength and waterproof. Good character and beautiful appearance. Briefly, the paper-plastic composite bag has two layers, one layer of woven bag and one layer of kraft paper, which are glued together. The two are bonded by a hot plastic laminating film, and the kraft paper laminating cloth is formed into a bag, and then processed into a three-in-one paper-plastic composite bag. 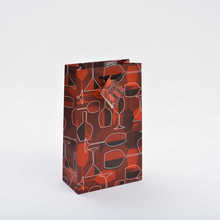 The kraft paper woven bag is a composite material manufacturing or pure kraft paper manufacturing packaging container. 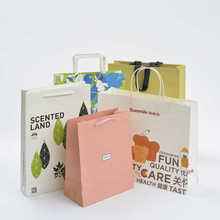 The kraft paper bag is made of whole wood pulp paper. The color is divided into white kraft paper and yellow kraft paper, and the PP material can be used to deposit a film on the paper. Waterproof, bag strength can be made one to six layers according to customer's request, printing and bag making integration. The opening and sealing methods are divided into heat sealing, paper sealing and lake bottom. Kraft paper is a high-strength wrapping paper made of coniferous sulphate natural color pulp with tough texture, high strength and yellowish brown paper. It can be divided into single-sided light, double-sided light, striped, and non-striped. The quality requirements are slightly different. Kraft paper is mainly used to make small paper bags, paper bags and inner packaging for industrial products, textiles and daily necessities. 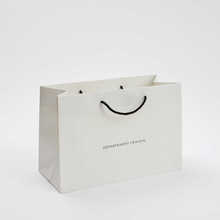 Paper bags are similar to kraft paper, mostly produced from softwood kraft pulp. Some bamboo pulp and cotton pulp are also used in China. . Compared to paper-plastic composite woven bags, kraft paper bags are generally used to make bags for cement, pesticides, fertilizers and other industrial products. Non-toxic, odorless, non-polluting, low-carbon and environmentally friendly, in line with national environmental protection standards, with high strength and high environmental protection, it is one of the most prevalent environmentally friendly packaging materials in the world.